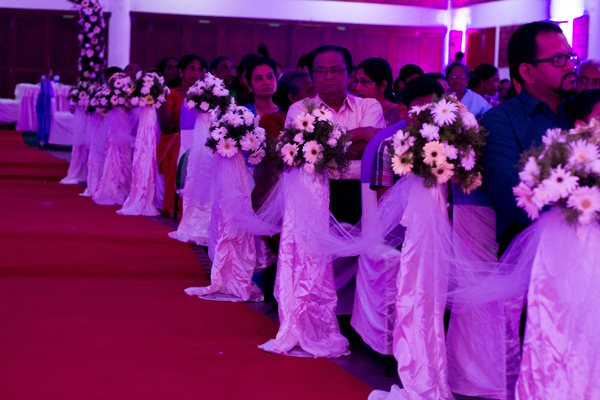 Crowne Plaza hotel is the best five star property in Kochi, Kerala, India. 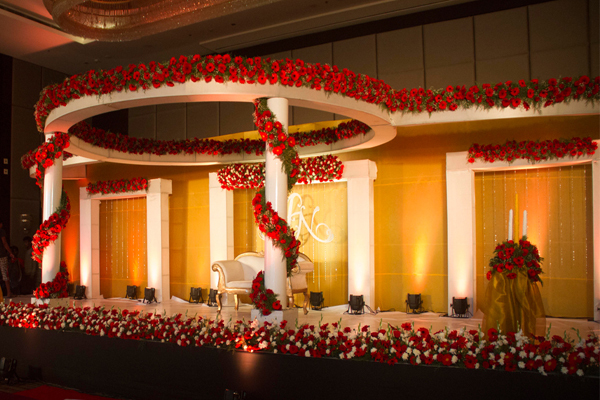 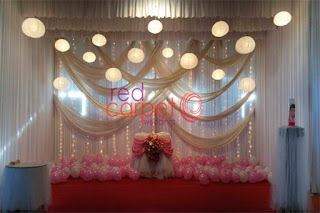 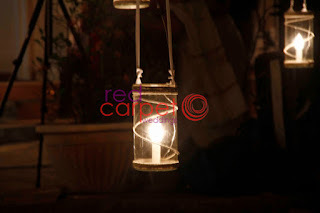 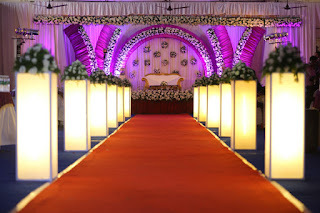 They offer the best ambience for a grand wedding event. 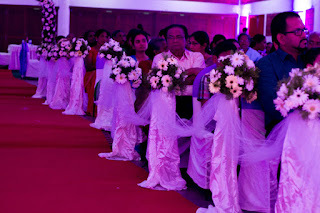 Labels: Hotel crowne plaza kochi kerala india wedding marriage planner planning company agency, hotel crowne plaza wedding stage decor photos.